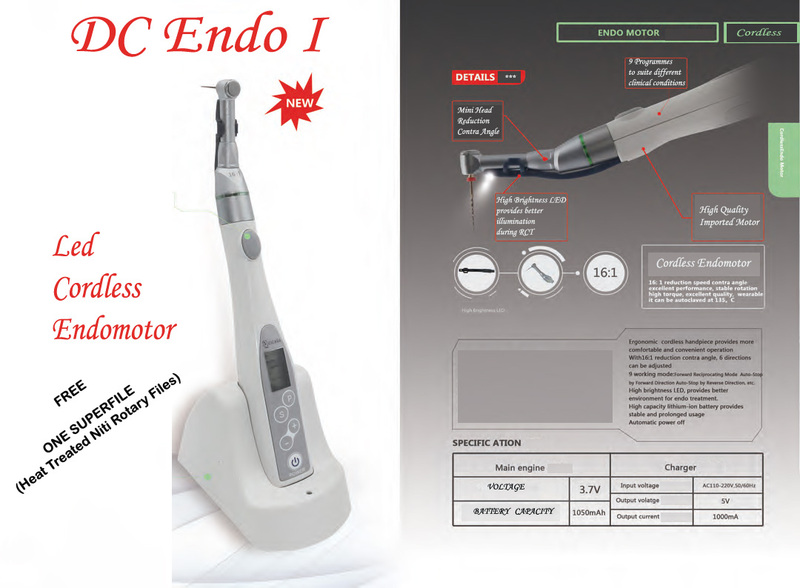 Categories: DC ENDO, ROTARY FILES. Tag: HEAT ACTIVATED FILES. 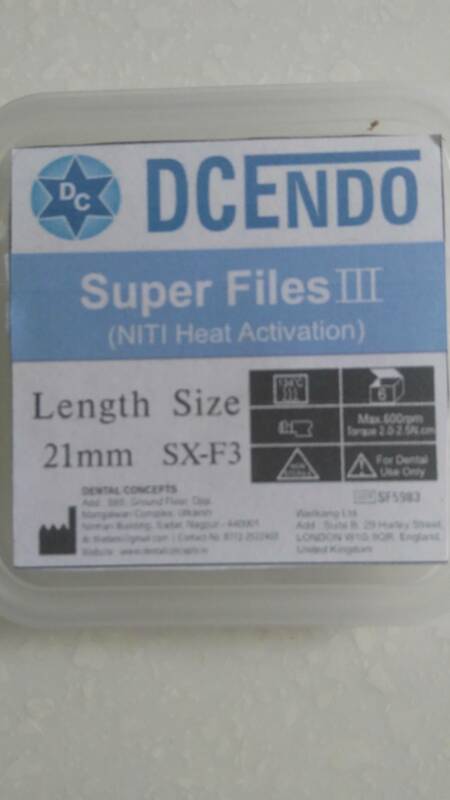 1 pk Super Files contains 6 Pcs of Blue Heat Activated Niti Files from SX-F3, these files are very flexible, suitable for curved canals, after each use dip files in warm water for few seconds, so the files will be get its original shape.